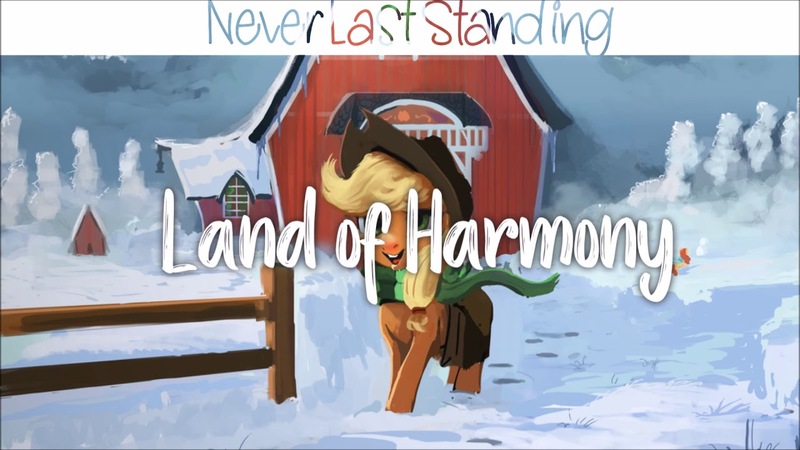 NeverLastStanding's varied music production is always interesting to hear. Having been on a bit of an orchestral trip recently, taking a break from electronic, he's continued to produce some really lovely stuff. This piece makes strong use of dynamics and composition to create a heartfelt and hopeful feel, with nice instrumental variation throughout. Check it out below!